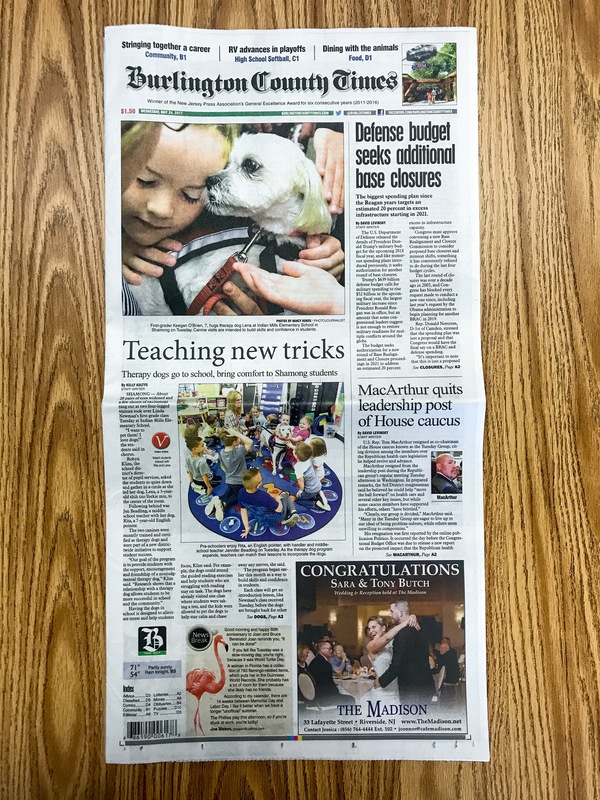 Home » giving back » Margarita Makes the Front Page of The Burlington County Times! Margarita Makes the Front Page of The Burlington County Times! 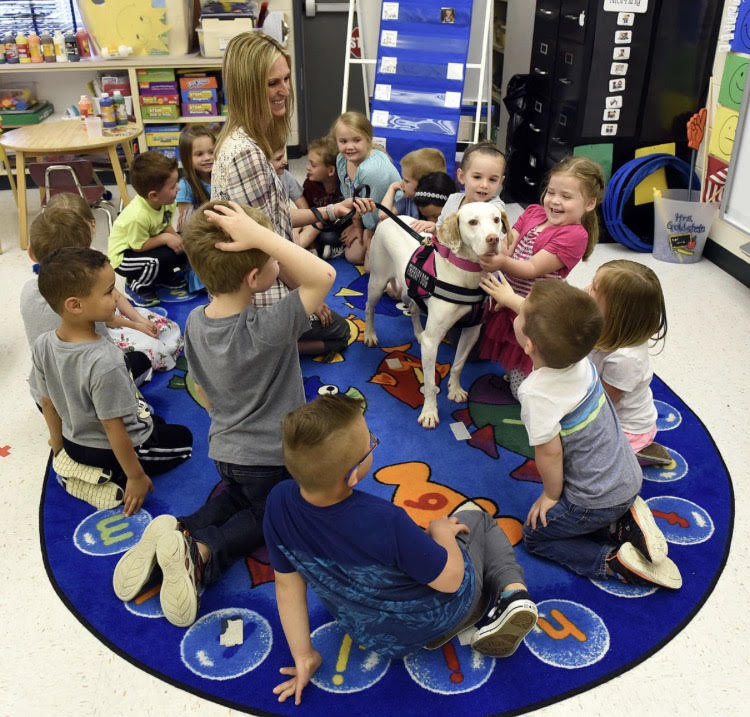 SHAMONG — About 20 pairs of eyes widened and a few shouts of excitement rang out as two four-legged visitors took over Linda Newman’s first-grade class Tuesday at the Indian Mills Elementary School. “I want to pet them! I love dogs!” the students said in chorus. 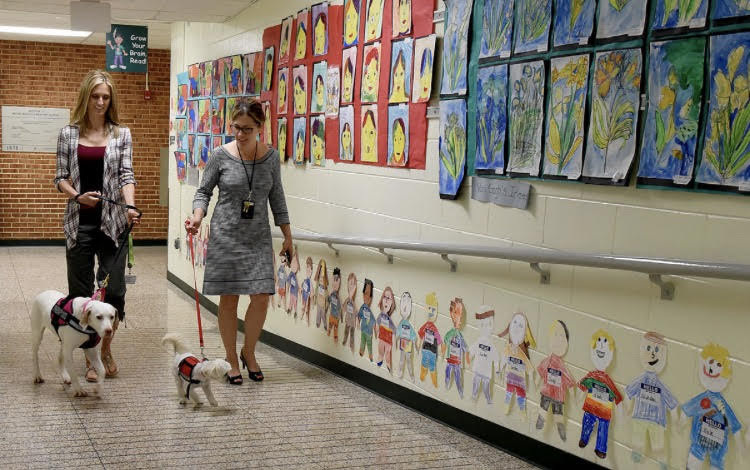 Robyn Klim, the district’s director of pupil services, asked the students to quiet down and gather in a circle as she led her dog, Lena, a 3-year-old Shih Tzu-Yorkie mix, to the center of the room. Following behind was Jen Beadling, a middle school teacher with her dog, Rita, a 7-year-old English pointer. 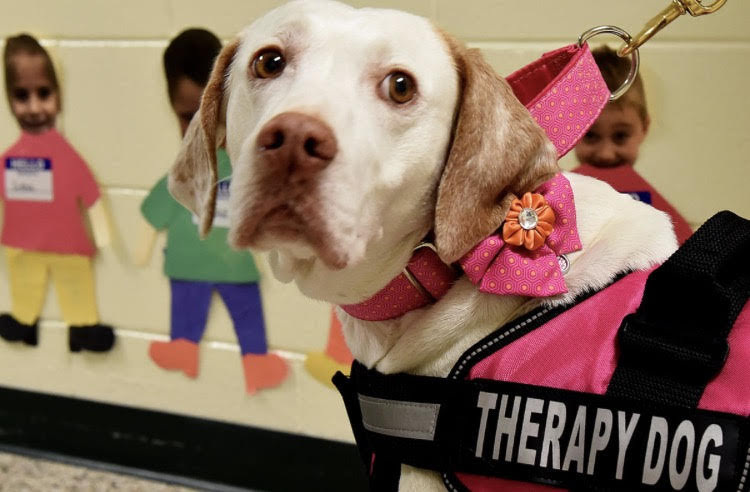 The two dogs were recently trained and certified as therapy dogs and were part of a new districtwide initiative to support student success. The goal of having the dogs in the school is to help alleviate stress and help students focus, Klim said. For example, the dogs could come into the guided reading exercises and help students who are struggling with reading stay on task. The dogs have already visited one class where students were taking a test, Klim said, and they were allowed to pet the dogs to help stay calm and chase away any nerves. The program began at the school earlier this month as a way to build skills and confidence for the students. Each of the classes will get an introduction lesson, just like Newman’s class received Tuesday, before the dogs will be brought back for other activities. Klim said that Rita had already made her second trip back to a middle school class who had the opportunity to pet her while taking a test. The plan is to continue to expand into next year, to allow all classrooms to sign up for about one visit a quarter. Teachers will be able to go into the “The Bark Room,” and sign up for a visit. 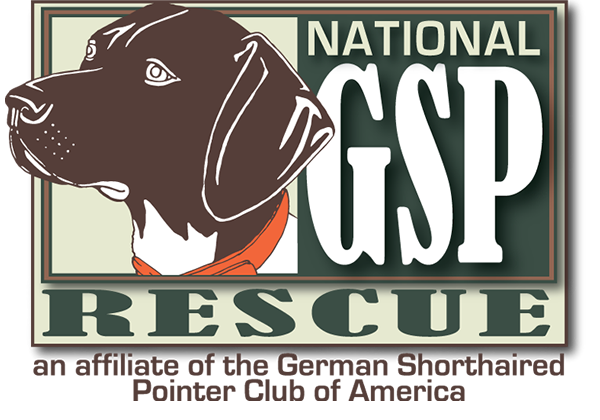 As the program expands, teachers can match their lessons to incorporate the dogs. Both Klim and Beadling were getting their dogs trained as therapy dogs for different purposes when they started discussing it with each other. “Wouldn’t this be awesome to do for our school district?” Klim said. From there, Klim worked with Superintendent Christine Vespe to set up a board policy allowing the animals to visit during the day as well as secured insurance. The dogs will be accompanied by Klim and Beadling at all times that they are in the school. Students who do not want to participate or parents who do not want their children to participate will have the opportunity to opt-out of the program, Klim said. So far, however, Vespe said not one student in the district has opted out. Excitement filled the room Tuesday as the students got to interact with the dogs and learn about them. Beadling told the students how she rescued Rita last year, while Klim discussed how she adopted Lena about two years ago. “I love you Lena,” Keegan O’Brien, 7, said as the dogs were walking around the circle. Still, he said Rita was his favorite dog that he had met. “I really like Rita cause there’s a girl named Rita in Power Rangers,” he said with a smile. For Klim and Beadling, seeing the students smiles and positive reactions has made the program worth it. “I think it’s very exciting for the kids to have exposure to therapy dogs (and) learn about them,” Beadling said. Klim said teachers are starting to use the dogs as a motivation tactic for the students. 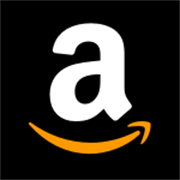 This entry was posted in giving back, Margarita's Merits. Bookmark the permalink. I am so proud of Rita ♥ You have really made a HUGE difference in her life.